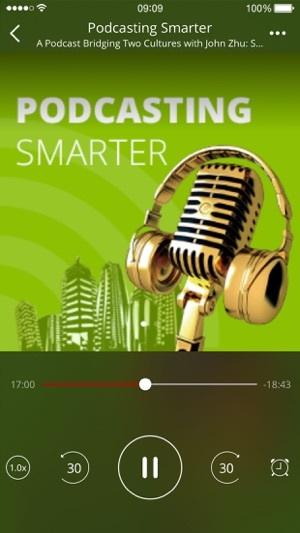 Podcasting Smarter gives you tips to podcast more intelligently and effectively. 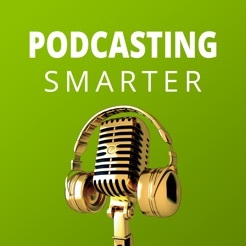 The Podcasting Smarter podcast interviews independent podcasters in all niches, to find out about their podcasting journey and insights. 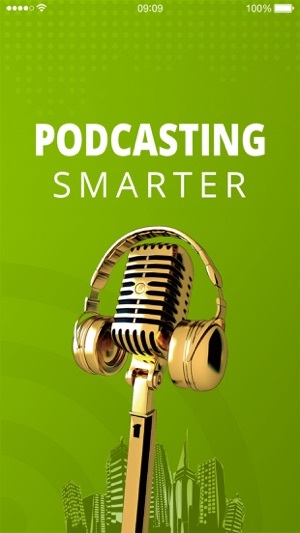 Learn from the experiences of other podcasters, find out about useful tools to improve your podcast and grow your audience, and have lots of fun too! 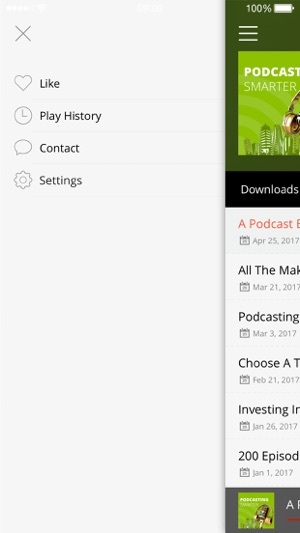 This is a great podcast for anyone who want to go “behind the scenes” of podcasting, whether as a podcast fan, current or aspiring podcaster. 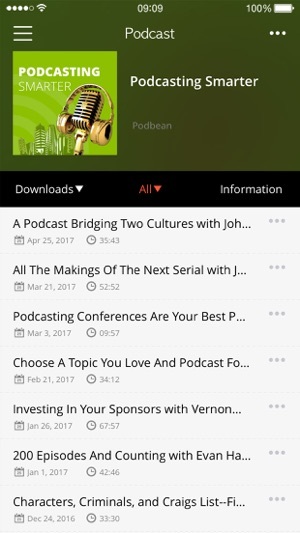 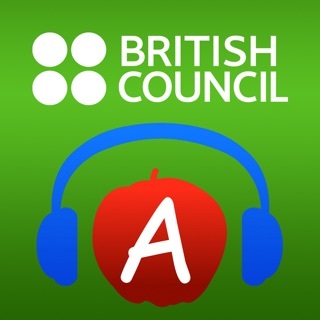 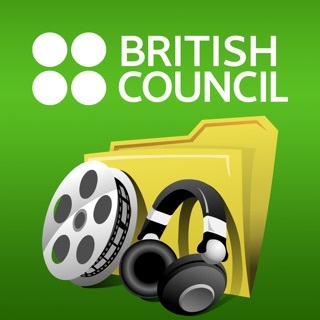 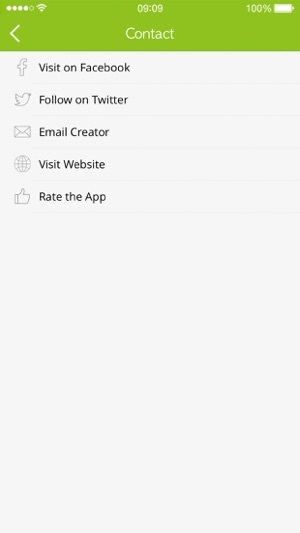 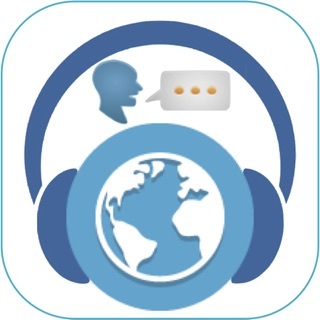 Get the Podcasting Smarter app to always be connected to the latest episodes anytime anywhere!